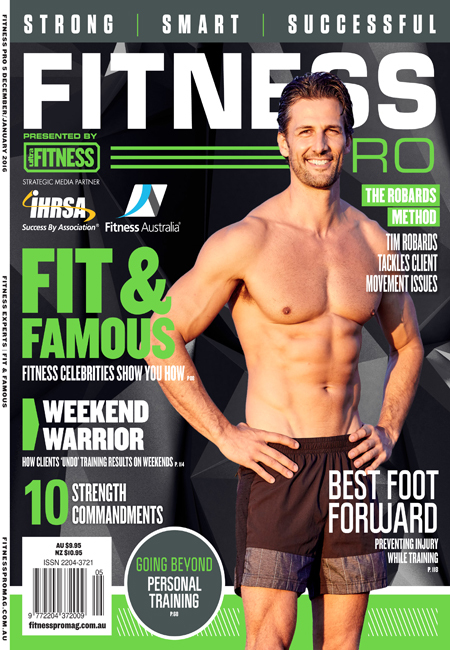 Tim Robards has one of the most chiselled and recognisable faces (and body) in Australia and is known for his dedication to health, fitness and clean living. Already a successful Sydney Chiropractor with his own practice, it was through his lead role on the very first Australian version of popular format The Bachelor that launched Tim in to the spotlight. This ratings winner on Network Ten was soon followed by guest appearances on I’m A Celebrity Get Me Out Of Here, Seven Network’s Dancing With The Stars and Channel Nine’s rating juggernaut Australian Ninja Warrior. In 2018 Tim made his acting debut as the role of Pierce Greyson in the hit series Neighbours and will be returning as a regular cast member in 2019. 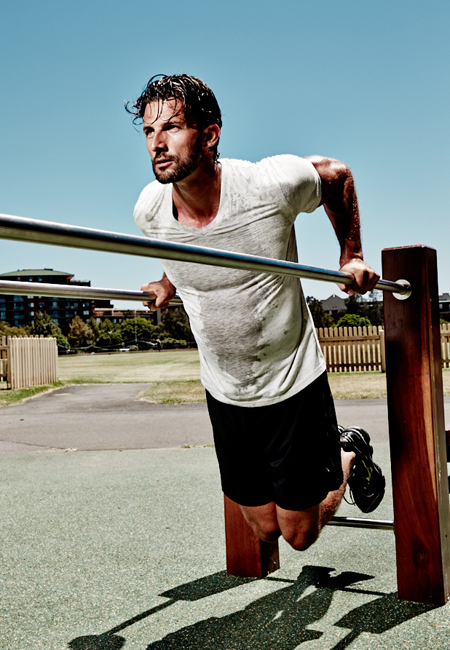 Born and raised in Newcastle and a successful model since his late teens, it was Tim’s love of sport and figuring out how things work that led him to study physics and then an Exercise Science and Rehabilitation degree. This background has given Tim a great platform to work from as he is now a Doctor of chiropractic. He is a firm believer that if you don't use it you lose it! In 2002, and at 20 years of age, Tim transferred his Photonics (physics) degree at Newcastle University to study a Bachelor of Medical Science at Wollongong University, graduating in 2006. Tim followed this up with additional study at Macquarie University, where he completed his Master of Chiropractic (M. Chiro), graduating in 2009. In 2015 after years in the planning Tim proudly launched his own fitness program, The Robards Method. TRM is about simplifying the approach to optimal health so people can live an inspired, fun and active life. The program isn’t just for elite athletes; in fact it is designed for people of all ages and fitness levels. Tim guides you through exercise, nutrition and diet to help you become the very best version of yourself. TRM is designed for both females and males and has had a very successful subscription level since launching. Tim is also a favourite choice to team up with brands. He is currently an ambassador an ambassador for Handsome Skincare and previously worked with Deep Heat, Nespresso, OMEGA, Jeep, ALDI, Thermomix and Swisse and regularly works with fashion brands including MYER, Hugo Boss, Calvin Klein, Giorgio Armani, Westfield and Calibre. 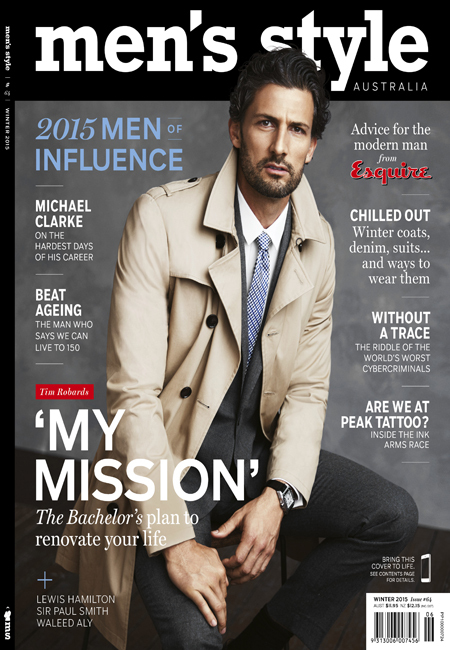 Alongside his passions for health and wellness, travel, and fashion, Tim has appeared on over 25 Men’s Health covers around the world including Australia, USA, Germany and South Africa! He also regularly contributes too many health and fitness publications and makes appearances on Australian television. In 2017, Tim released his first book The 7:2:1 plan published through Pan Macmillan Australia where Tim shares his nutrition and workout philosophies. For his work with charity, Tim supports the National Breast Cancer Foundation, and Run Australia.